Just a girl waiting for all the head counters to stop telling me that I’m waiting to get my ducks in a row. Just a girl waiting for the graph makers to stop drawing lines that show I’m choosing to wait until my 30s to walk down the aisle because I’m busy chasing high heels and conference calls and embossing on platinum gold. That I’m calling every duck by name and ordering them to stand up straight in a perfect row with every blow of my drill-sergeant whistle. Just a girl waiting for the colorful tabloids to stop painting how to line up my ducks in a row and play role call, how to give each duck a number and how to yell “Duck Call” and how to make these ducks quack their assigned numbers on command. Just a girl waiting to stop finding a seat at the ducks-in-a-row lunch table. Just a girl waiting to get these stupid ducks to shut up and to get these stupid ducks to stop quacking on command. I’m just a girl waiting. Just a girl waiting to stop gawking over “perfect ten Ben!” on The Bachelor, to stop salivating over the bubbly sensations that pour out of the limo wrapped tight in sequins. Just a girl waiting to stop reading that the bubbly sensation is 28 and labeled “Astrophysicist.” Just a girl waiting for a director to stop turning the Sweet Valley High Twins into bubbly sensations when they just had their first legal bubbly sensation yesterday. Just a girl waiting for the bubbly sensations to stop pouring and pouring and pouring. 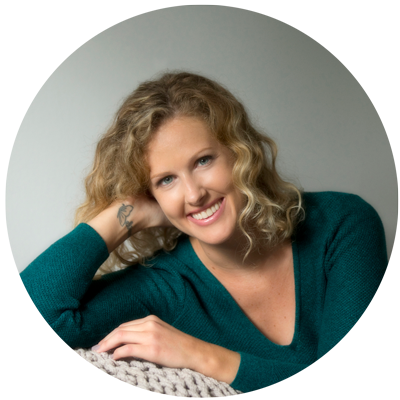 Just a girl waiting for the chance to be the writer that gets to dream of how to turn “Unemployed” into “Chicken Enthusiast,” how to turn duckless into perfect ducks. Just a girl waiting for the opportunity of a lifetime to barge into the Sweet Valley High Twins’ bedroom and startle them from a deep slumber in their bunk beds to find mouth guards and frizz and morning breath that all need coaxing and that look nothing like what the director dressed up for pouring and pouring and pouring. Just a girl waiting for the aftermath of what happens when you shoo all your perfectly lined ducks from their perfect row. Just a girl waiting to see who my “Career” duck and my “House” duck and my “Money” duck live with now. Just a girl waiting for the day when you stop thinking that the Astrophysicist and the Sweet Valley High Twins and all the peachy and fruity flavors of bubbly sensations actually have their ducks in a row. 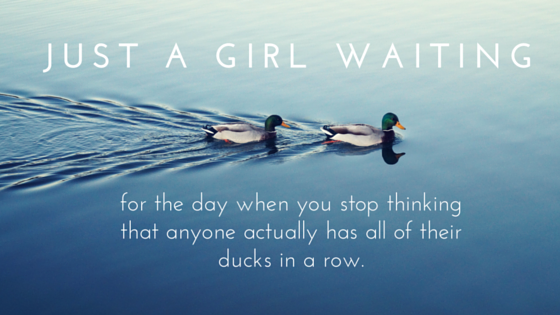 Just a girl waiting for the day when you stop thinking that anyone actually has all of their ducks in a row. Just a girl waiting for you to realize that ducks are just props in this grand game of dress up. Just a girl waiting for the day when you stop thinking that we choose to fall in love with ducks because that’s the only love we can find, the only love we can control, the only love we can afford. The only love we deserve. Just a girl waiting for the whole wide world to stop quacking about stupid ducks and how to get them in a row. How to Avoid Crashing at the Bottom of the Big Hill. Why I Should Budget for Speeding Tickets. I’ll have to read that one again tomorrow. Please do. Sometimes I don’t even recognize them ducks! Hi! I’m Ashley Tieperman. I take my coffee black and my sprinkles rainbow. I love creativity, messy stories, and falling in love with ordinary moments of life. Born to be a storyteller. 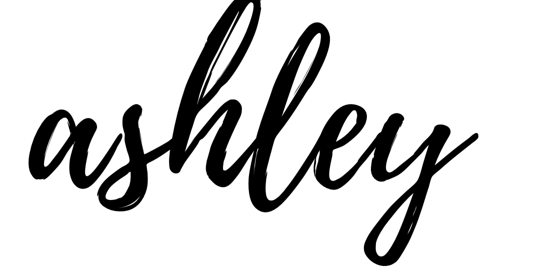 Enter your email address to become one of Ashley's faithful readers! New post alerts coming your way. Who Are You When No One Is Watching?